Bring the Books: Chesterton! You Read Like a Blogger! Hey, all. I'm going to talk to you today about Saint Francis. Boy, those Greeks sure were ignorant. 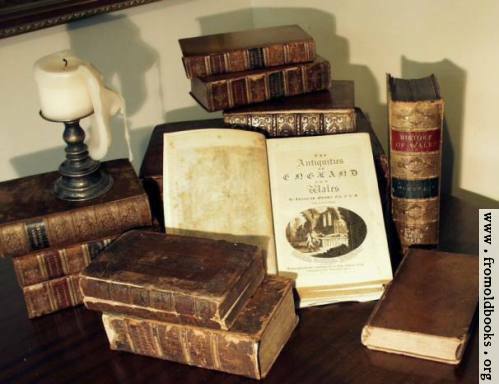 Speaking of ignorant, historians today seem to write more like journalists. And did I tell you about my nephew? He's five, and he loves eggplant! And so you see, nobody gives St. Francis a fair shake because they don't understand the world he comes from, and that's why I wrote this book. Now, just pretend that was well-written, flowery, and that every sentence was worth posting to your facebook profile, and BAM! you have G.K. Chesterton. I love you, Chesterton; even if you are a Roman Catholic and think that the war against the Albigenses was justified and that the crusades weren't half as bad as the rest of us believe them to be. 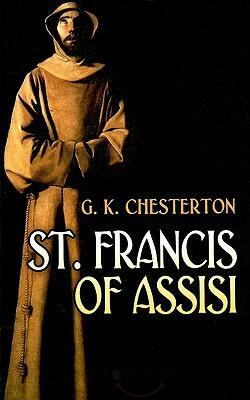 In case you can't tell, I'm reading Chesterton's Saint Francis of Assisi which I found at a used book store for $2. If you want, you can read almost everything he's written for free on the web.